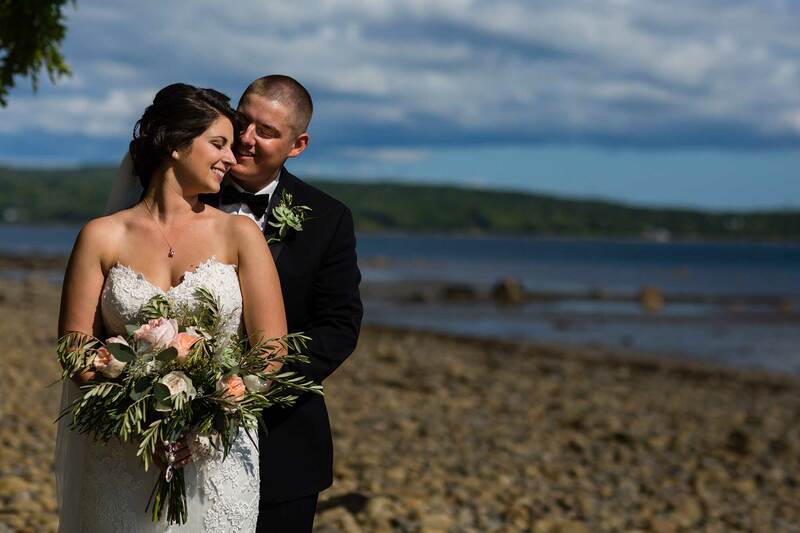 Flowers by Hoboken designs flowers for all types of Maine Weddings & Events. 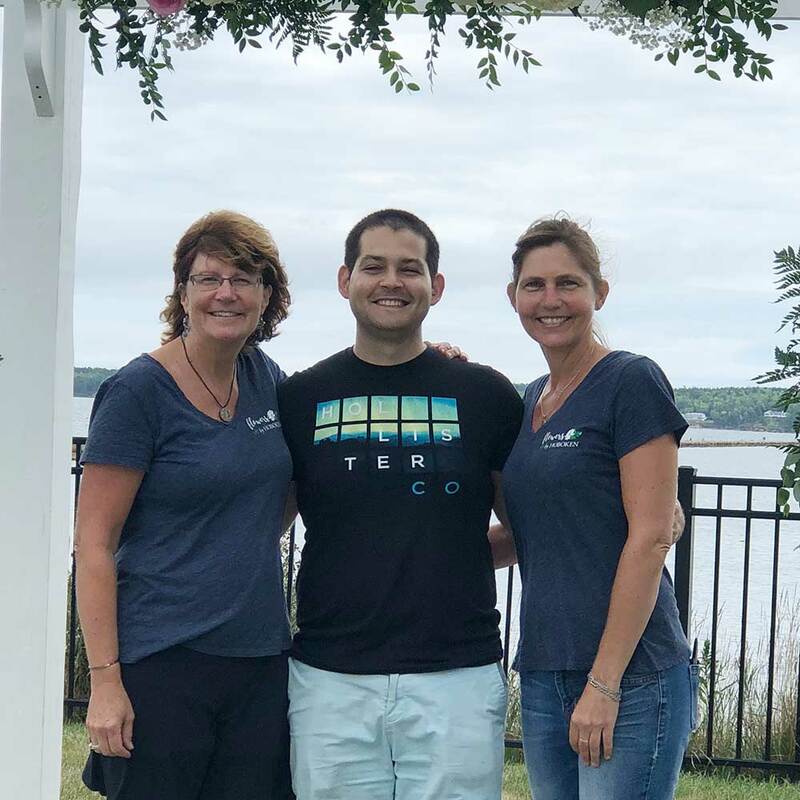 Flowers by Hoboken, formerly Hoboken Gardens, grew from a family owned florist and garden center to a boutique Floral & Gift shop in the downtown of the small coastal city Rockland, Maine. Rockland is the art mecca of Maine, which was a natural fit for a floral design studio! 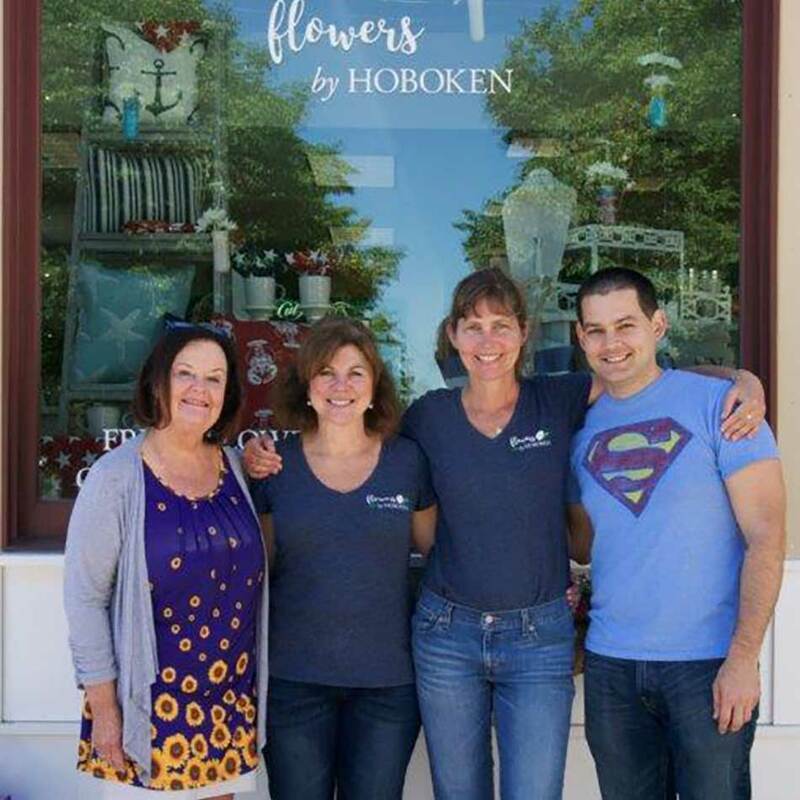 Flowers by Hoboken offers creative floral designs for all of life’s celebrations. Flowers by Hoboken designs flowers for all types of Maine Weddings & Events. The owner, Lisa Farley, has a Bachelor of Science Degree from the University of Maine in Business and Marketing. Flowers has always been her passion and bringing someone’s vision to life is of utmost importance. Event design and execution is her strong point. Our creative floral designers, including head designer Sharon Heck, have over thirty years’ experience in floral design. Their love of flowers and floral artistry comes out in the designs they create. Our customer communication and service is top notch, and our reputation stands behind us. Check out some of our awards and memberships. 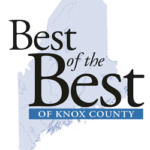 We have been awarded Best of the Best Florist in Knox County five times. Our mission is to exceed our customer’s expectations. We have received Best of The Knot 2019.